The best battery case for the iPhone 8 isn’t made by Apple — it’s the third-party Slim Fit Battery Case. It’s available right now for the iPhone 8 and iPhone 8 Plus, so let’s take a closer look! 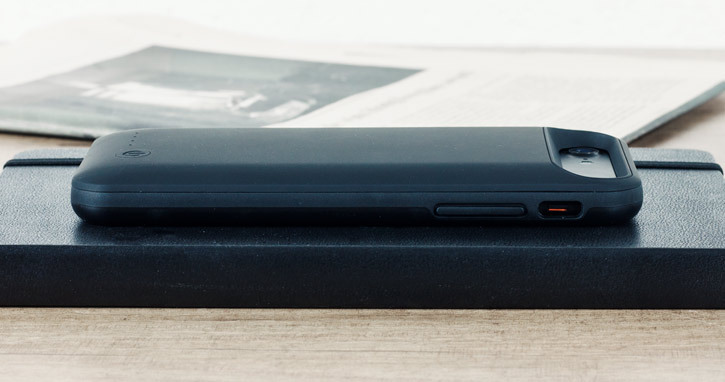 The Slim Fit case comes with a built-in rechargeable battery pack. This allows your iPhone to constantly be recharging on the go, extending your battery life dramatically. And with the new smaller batteries in the iPhone 8 and 8 Plus, battery cases are more viable than ever before! The iPhone 8 version of the Slim Fit Battery Case comes with a 3100mAh battery, while the iPhone 8 Plus version knocks this up to an even 4000mAh. That’s enough for about one-and-a-half charges, extending your iPhone’s battery life from a little over a day to three days comfortably. The Slim Fit case has passthrough technology too, allowing you to recharge both the case and your iPhone at the same time. That means you never have to remove the case if you don’t want to. Meanwhile, a four LED indicator allows you to know how much power you have in the tank. The Slim Fit case is surprisingly sleek for a battery case, with a rounded rectangular design that preserves the good looks of your iPhone 8 or 8 Plus. The case does add a bit of weight and bulk, but this is used to provide excellent drop, knock and scratch protection to your iPhone. You also retain access to all ports, features and controls, allowing you to use your iPhone just the same as before — except this time, you don’t have to recharge it every night! 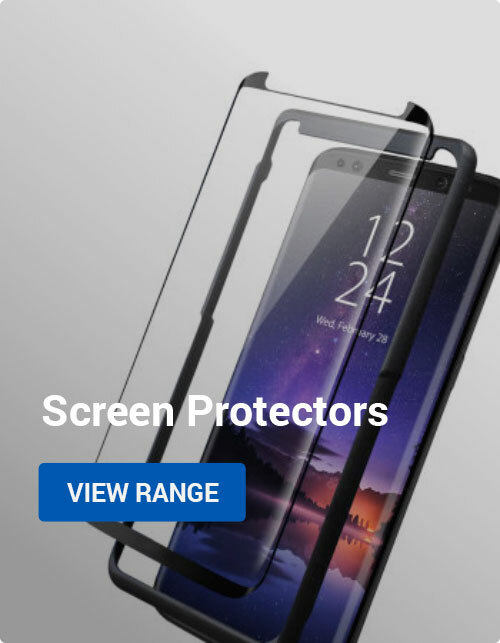 Thanks for checking out the article on the best iPhone 8 and iPhone 8 Plus battery case! 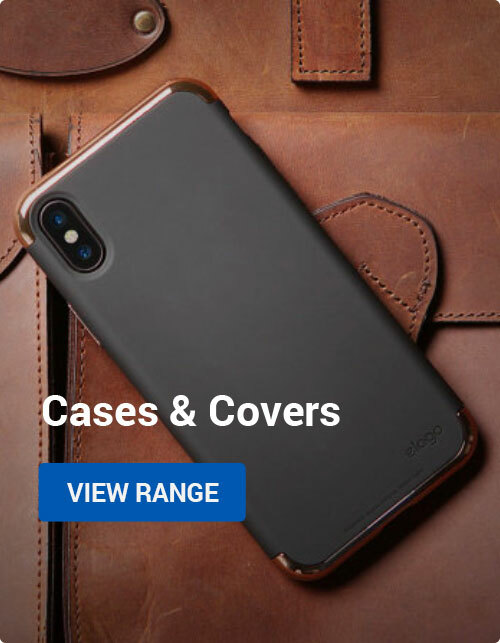 Be sure to let us know if you find a better battery case for the iPhone 8, or just what you thought of our selection! Thanks again and enjoy your day. Apple, Mobile Accessories iPhone 8, iPhone 8 Plus. permalink. I have used Maxboost battery case on my iPhone 6. It is a bit larger and a bit heavier than a standard case, but I honestly love how quickly it charges the iPhone.